Over 80 Muslim refugees from Iran and Afghanistan have converted to Christianity and been baptized in Hamburg, Germany, according to ChristianToday.com. 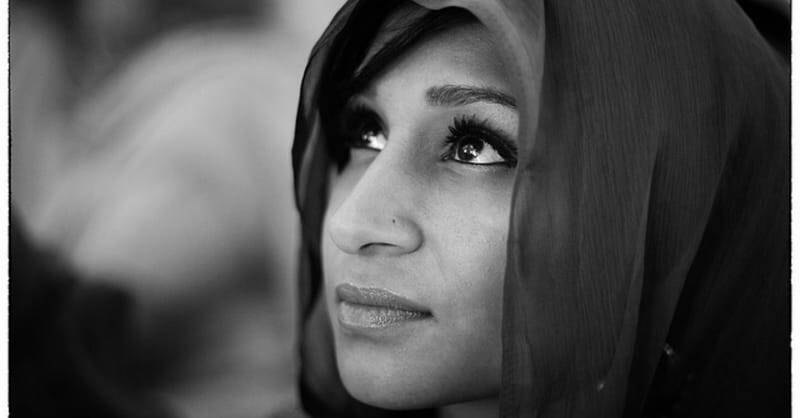 “I've been looking all my life for peace and happiness, but in Islam, I have not found it," she said. “To be a Christian means happiness to me." Another convert, Somaz, said: "In Islam, we always lived in fear. Fear God, fear of sin, fear of punishment. However, Christ is a God of love." Babajan conducted the baptism ceremony in Hamburg city park. Wonderful! ... praying for more!